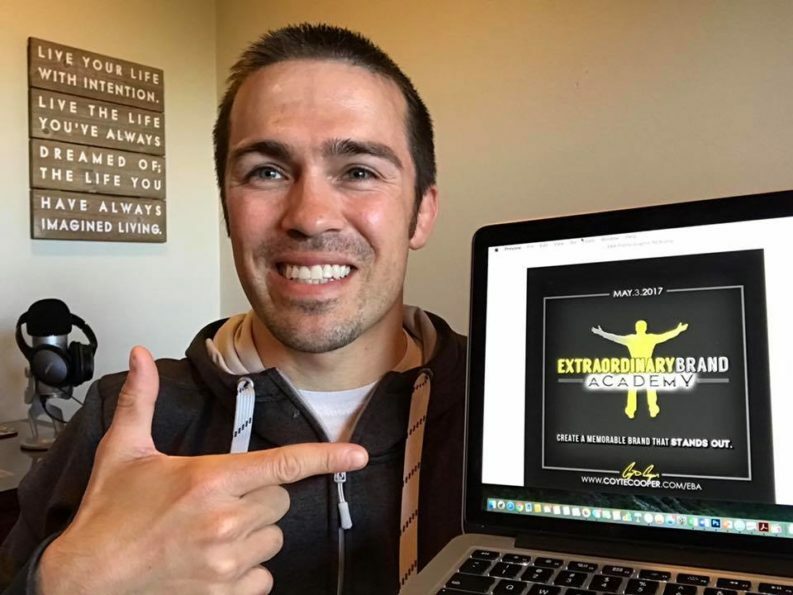 Dr. Coyte Cooper is a bestselling author, coach, podcast host, and speaker committed to helping people perform to their full potential so they can achieve extraordinary things. He is the author of new #1 new release Make Your Mark book, the host of the Earn the Right to Live Your Dreams podcast, and a former NCAA Division I All-American. Dr. Cooper’s philosophy is to strive to add CRAZY VALUE to people’s lives every single day. 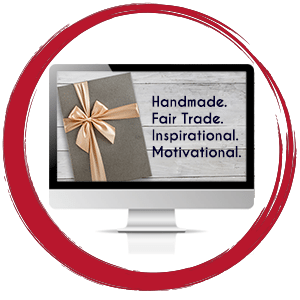 Whether giving a presentation, writing a book, teaching a course, or posting on social media, he is passionate about delivering content that impacts followers in a meaningful way. This is done by finding innovative ways for people to live at their highest level. We were excited to get the chance to not only work with Coyte to help rebrand our own site, BUT we also got the chance to redesign his site. It is great to mastermind with someone who has big dreams and works hard everyday to move toward the dreams he has dreamed for himself and his family. 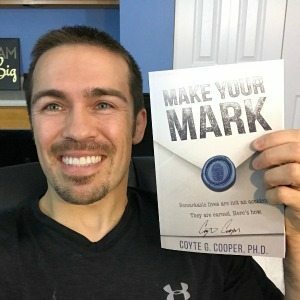 Check out all of the ways that he is inspiring people to earn the right to achieve their goals and dreams at his site coytecooper.com.